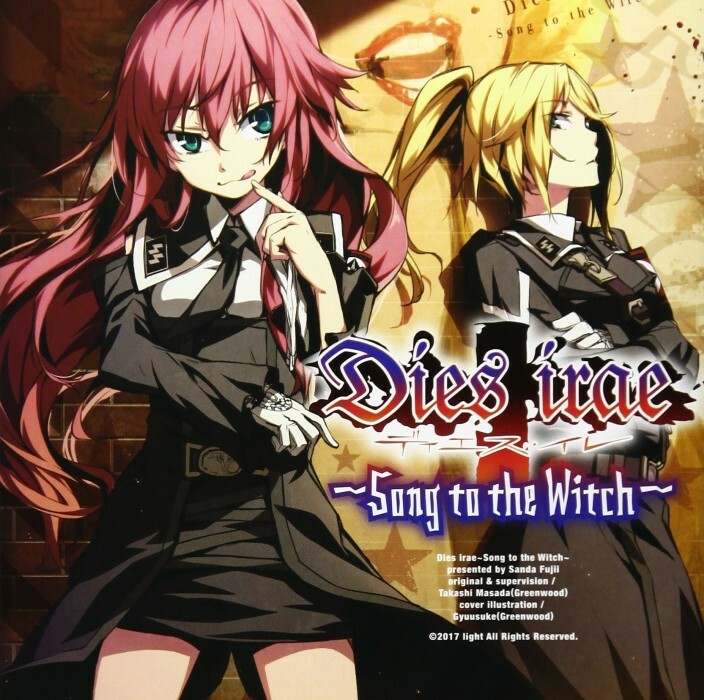 Dies irae: Song to the Witch is the second light novel spinoff to Dies irae (the first one being Wolfsrudel, which I have yet to read) and was written by Fujii Sanda, with insert illustrations by Minatogawa Kazuomi, the artist for the Dies irae manga adaptation. As clearly implied by G Yuusuke’s beautiful cover art, the novel features Rusalka and Beatrice as its two main heroines, and chronicles their exploits in the United States of 1962, where they face off against a mysterious new foe: the powerful witch known as Marilyn Monroe. That awkward moment when you keep calling the first game “Senshinkan” and then a sequel comes out and forces you to type out Hachimyoujin to differentiate between the two. I don’t like typing out Hachimyoujin. 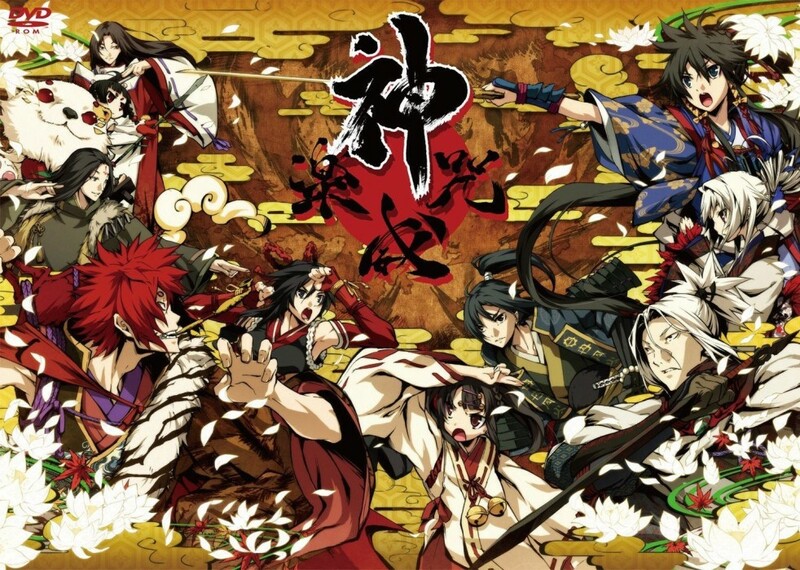 Anyway, so Bansenjin is the sequel/fandisc to the first Senshinkan game. It adds an entirely new storyline, some cool new characters, and – of course – a healthy dose of fanservice, ranging from pleasantly heartwarming to absolutely ridiculous (in a good way, of course). 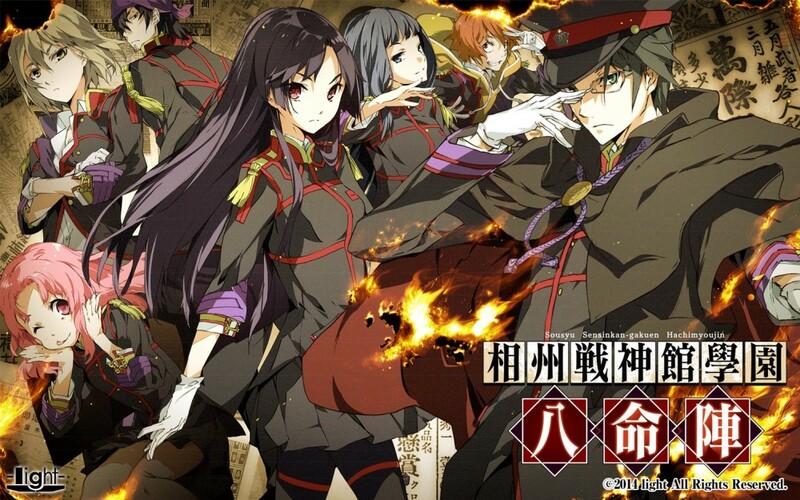 Soushuu Senshinkan Gakuen Hachimyoujin (which we will refer to as Senshinkan for brevity) is Light’s big 2014 chuuni title and also the then-latest work of Dies irae / Kajiri Kamui Kagura author Takashi Masada, so you can probably imagine the excitement surrounding it. 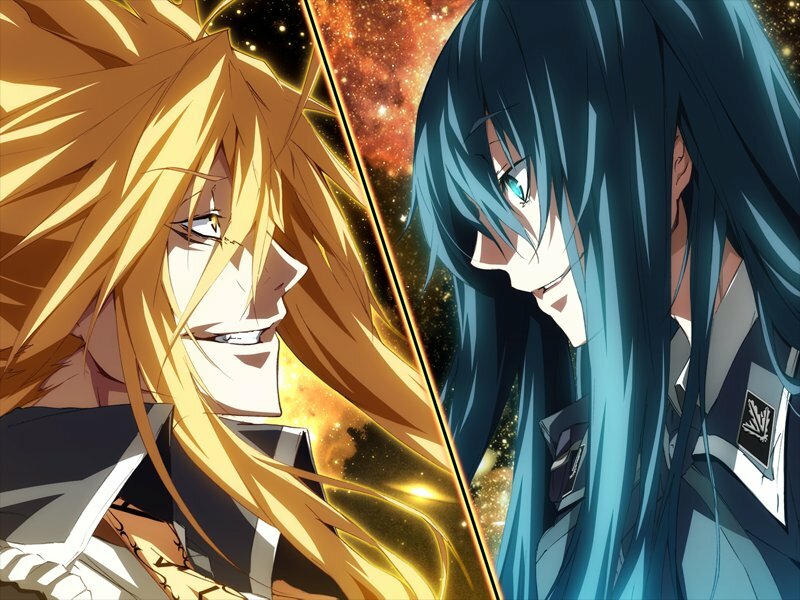 The game breaks with Dies irae’s “Shinza” setting and comfortably takes place in its own universe, with its own rules… and I gotta say, while the game never quite reaches Dies irae’s cosmos-shattering levels of grandeur, I still had quite a bit of fun playing through it. Read on to find out why! 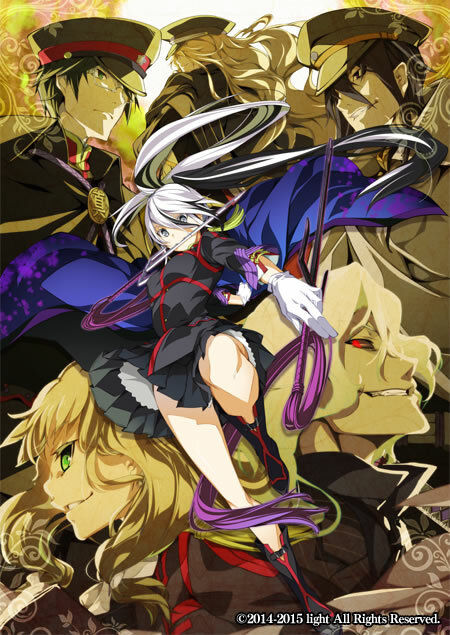 Dies irae is back, and in a way I never would have predicted: with a prequel / side story / fandisc-like thing focusing on Wilhelm Ehrenburg (aka Kaziklu Bey) during the early days of the Longinus Dreizehn Orden. He meets a mysterious young lady by the name of Claudia Jerusalem (voiced by Noto Mamiko), and the two get entangled in… well, all sorts of things. You might be wondering why Wilhelm, of all people, would be starring in a “love” story, and how Claudia even comes into the picture, but in the end… I thought things worked out in a way that satisfied the Dies fan in me. Okay, so here we are, another Masada VN to review in the sunny month of Masada May. Yeah, I just made that up.